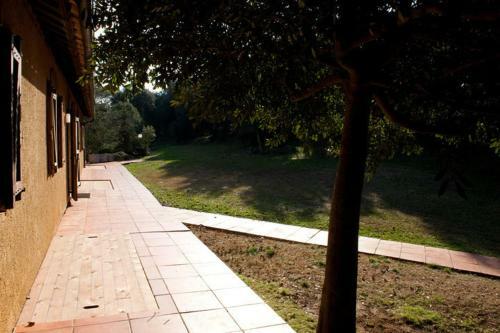 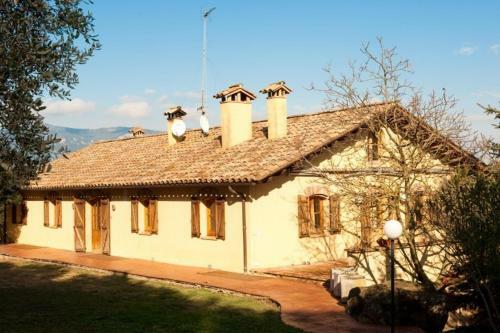 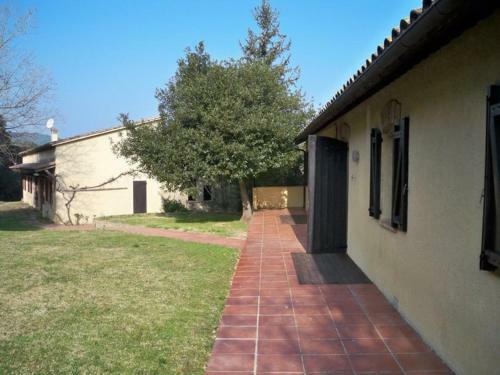 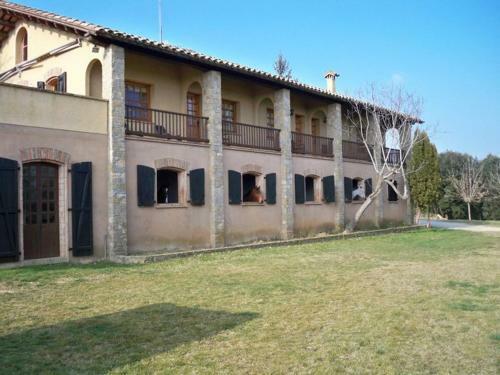 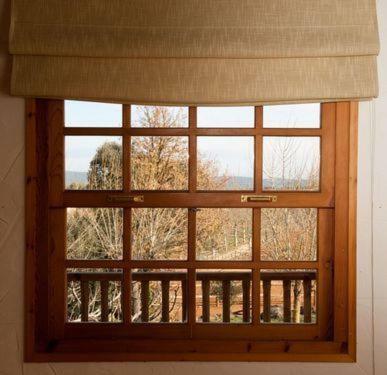 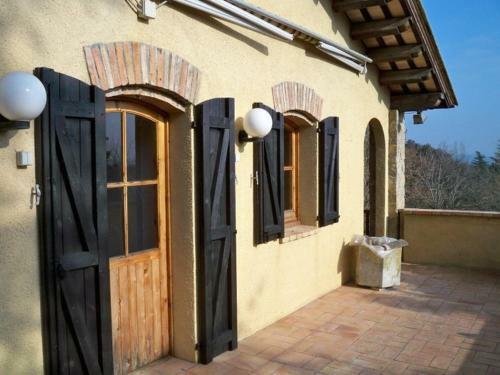 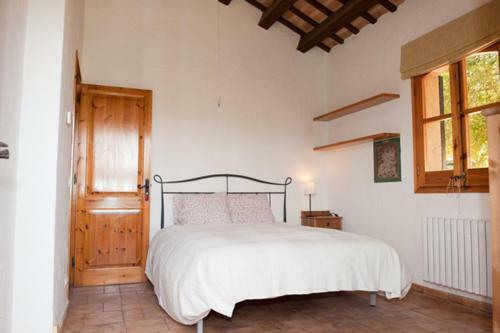 Featuring a spacious garden with stables, terrace and barbecue facilities, Can Baió is located 1.5km outside Serinyà and is surrounded by meadows and forests. 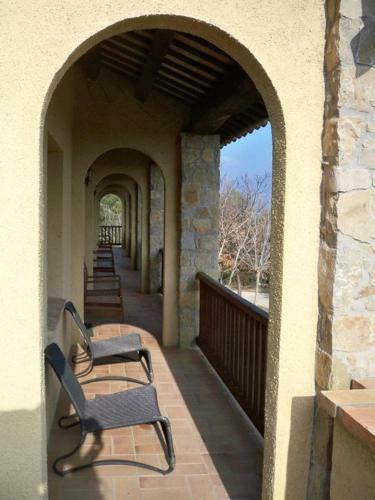 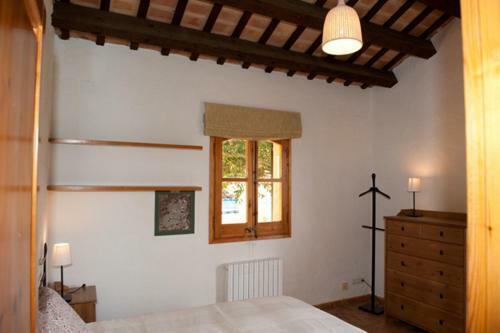 Can Baió property offers two heated apartments which are rented separatedly. 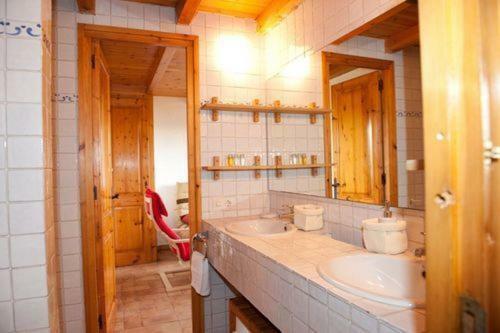 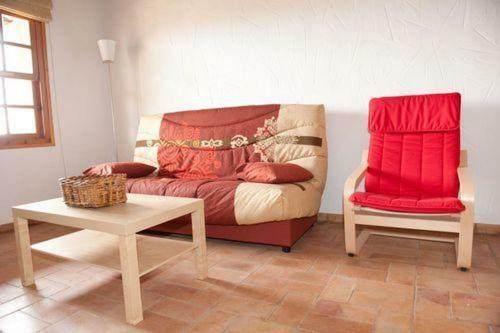 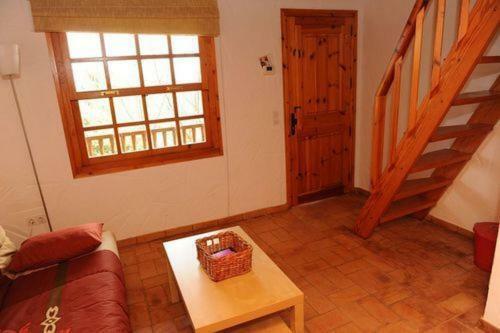 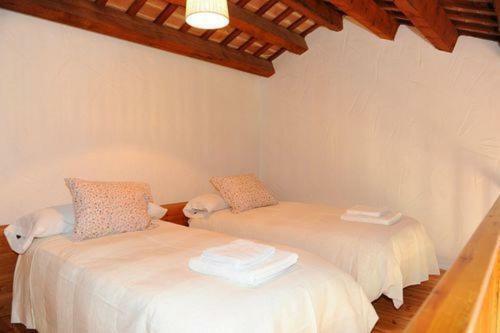 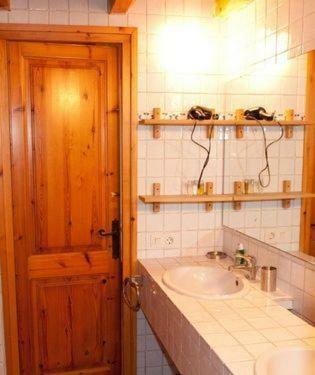 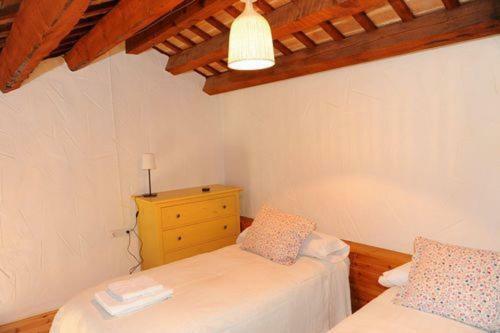 Both properties have bathrooms with bath tub and hairdryer, incuding free towels and bed linen. 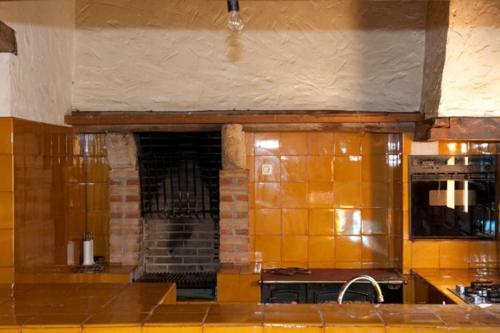 The kitchen includes a barbecue, washing machine, and cooker with hob. 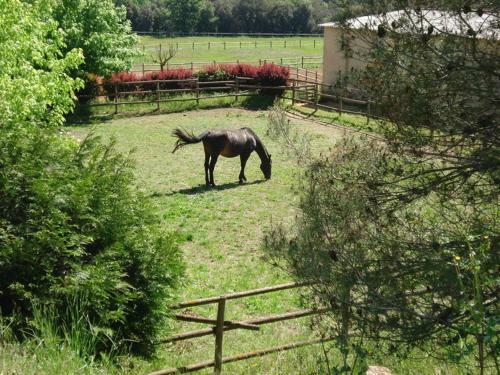 Horse riding facilities are available at Can Baió for a surcharge, and the stables can be hired. 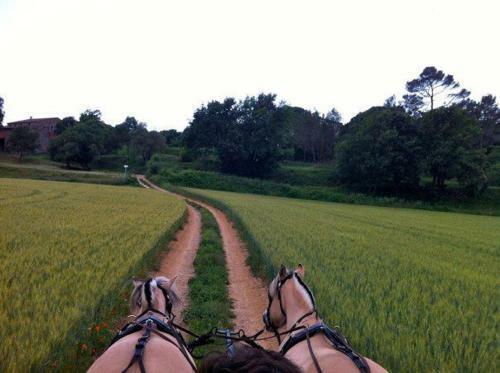 Hiking, cycling and kayaking are other popular activities in the region. 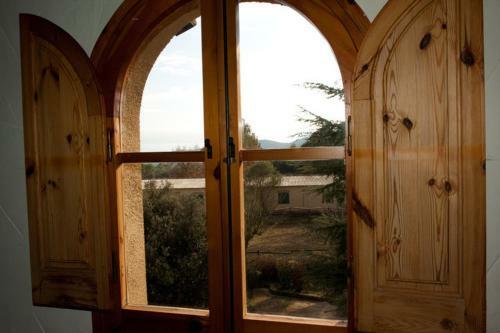 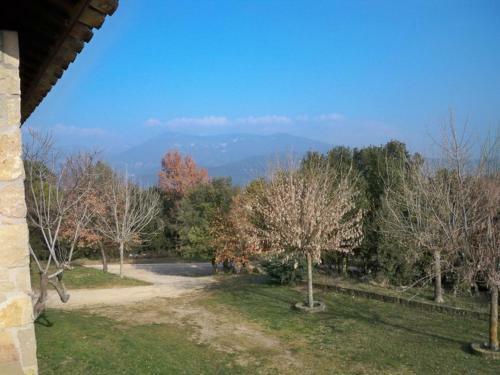 The apartments are located 6.3 km from Banyoles Lake and the medievil town of Besalú, declared as a historical national property for its great architectural value. 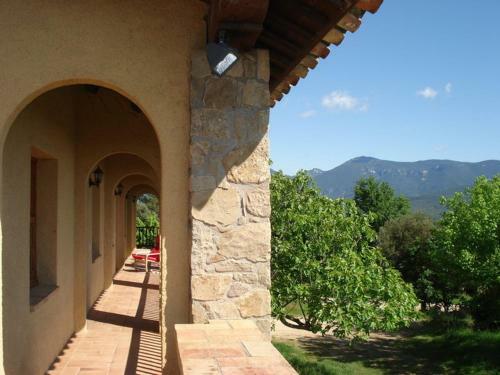 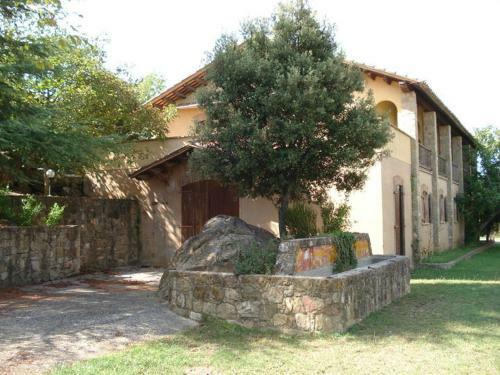 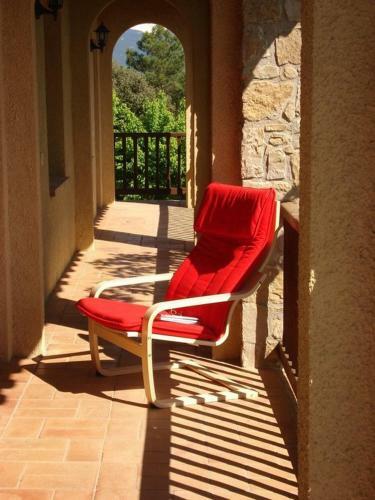 It is a 7-minute drive from Garrotxa Golf Club.